So here’s the first update – six new textures (four red marble textures, two quartz textures). 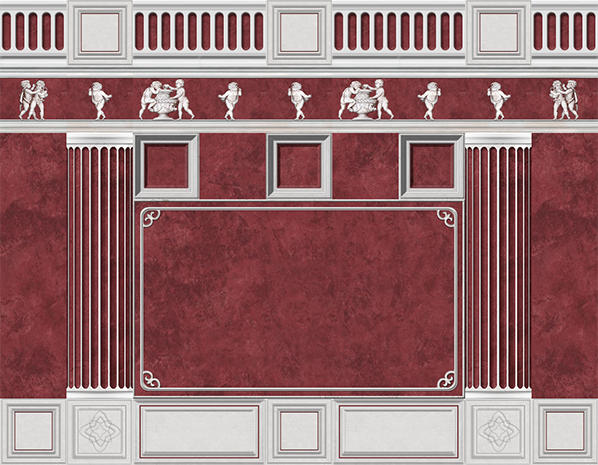 Three of the textures are designed in classic CTM. Additionally six existing textures were completely revised. Hope you enjoy – feedback is highly welcome! Overview of all available redstone blocks + 2 new quarz blocks.